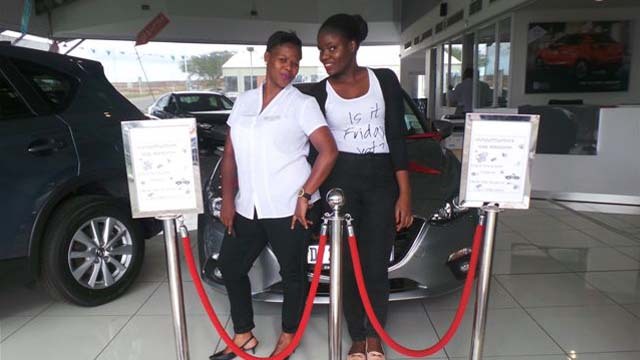 Congratulations to Miss Sophy Mbokodo on the purchase of your new Mazda 3 Dynamic. We at Cmh Umhlanga wish you many miles of enjoyable driving from the Mazda Umhlanga Team. 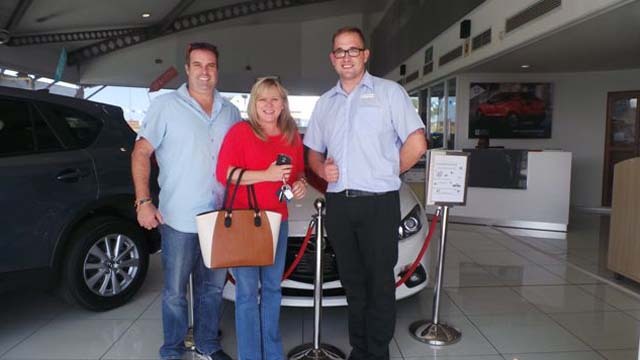 Congratulations to Mr and Mrs Elam on the purchase of your new Mazda 3 Dynamic. We at Cmh Umhlanga wish you many miles of enjoyable driving from the Mazda Umhlanga Team. .
Congratulations to Congratulations to Mr Beer on the purchase of your new Mazda 3 Dynamic. We at Cmh Umhlanga wish you many miles of enjoyable driving from the Mazda Umhlanga Team. 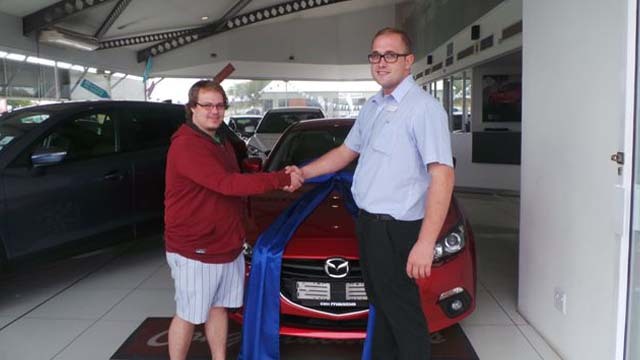 Congratulations to Mr Leverinton on the purchase of your new Mazda 3 Dynamic. 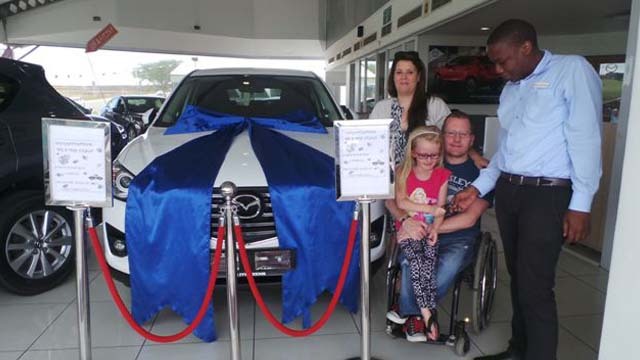 We at Cmh Umhlanga wish you many miles of enjoyable driving from the Mazda Umhlanga Team. 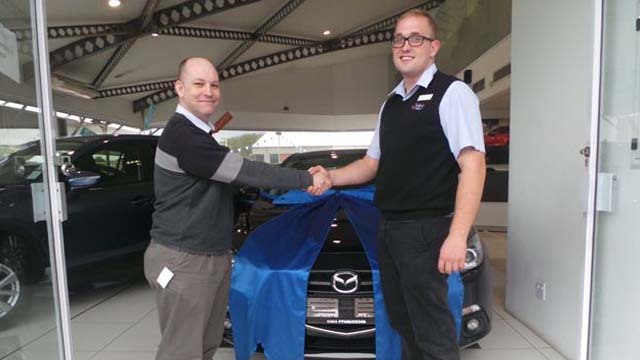 Congratulations to Congratulations to Mr Nielsen on the purchase of your new Mazda CX-5 Dynamic. We at Cmh Umhlanga wish you many miles of enjoyable driving from the Mazda Umhlanga Team.